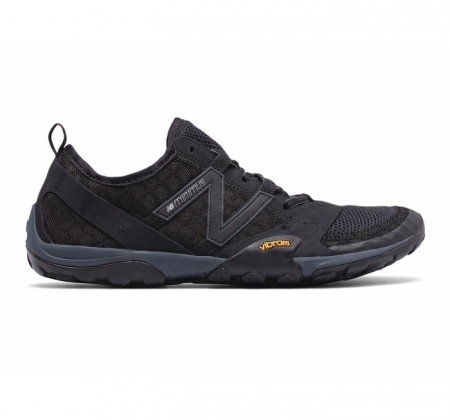 Off-road adventure awaits. 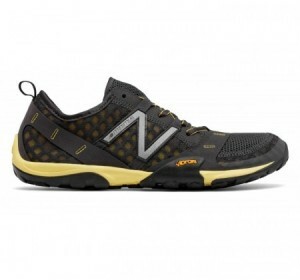 The original fit and feel of the New Balance Minimus Trail 10 is back. 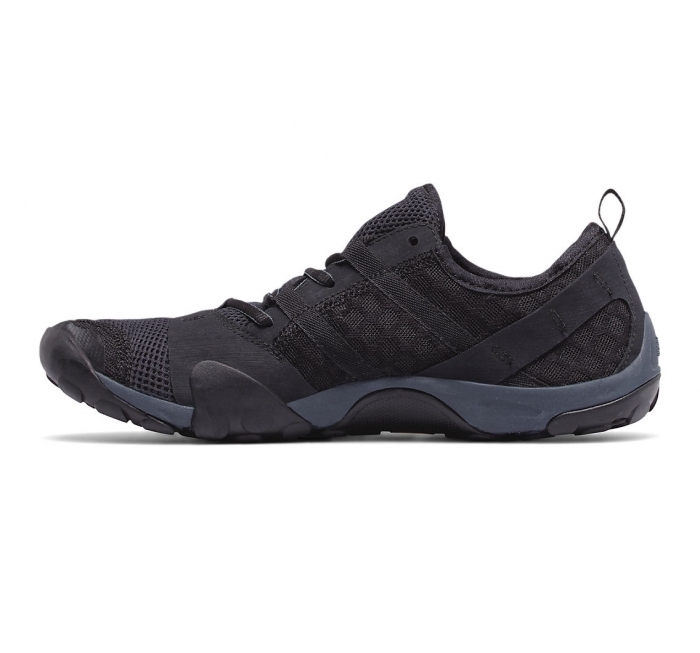 With an upper made of flexible synthetic/mesh materials and a Vibram® outsole with flex grooves, this men's trail running shoe offers the traction and durability you need to run on rocky trails. 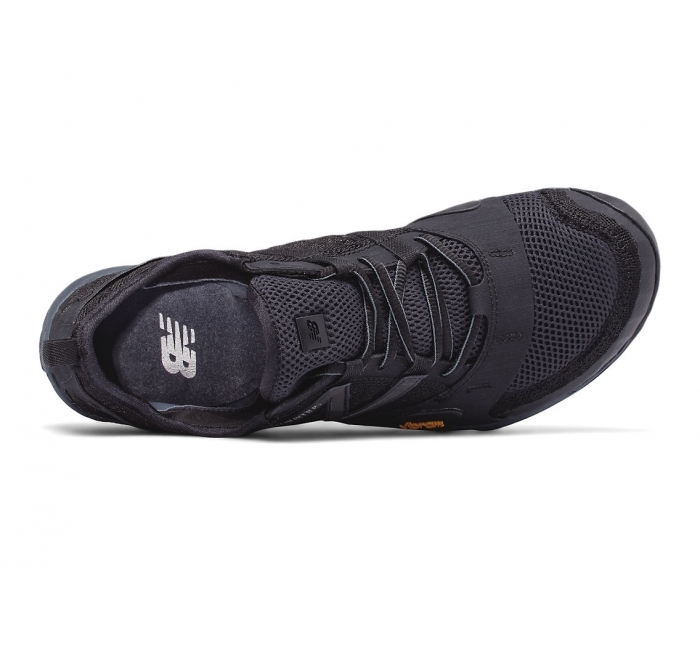 A midfoot wrap helps your foot stay in place, while premium performance foam provides lightweight support. 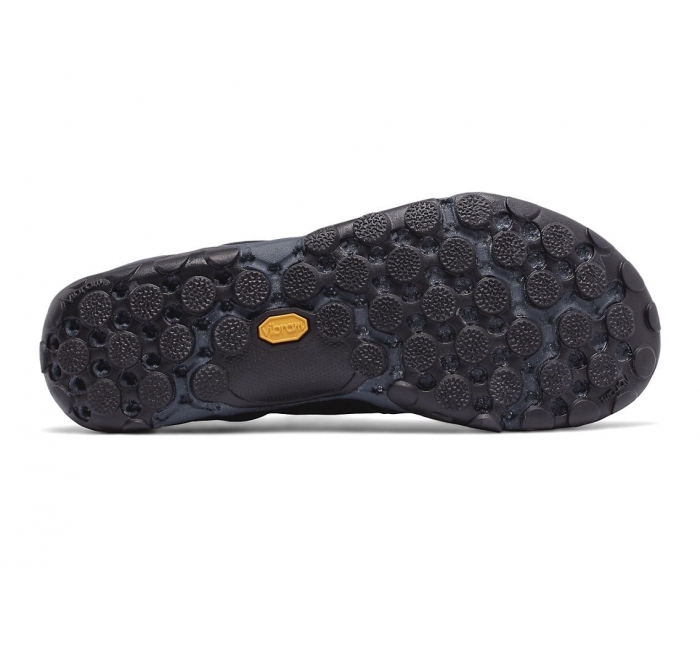 Outsole Vibram® outsole provides maximum surface contact and multi-directional traction. 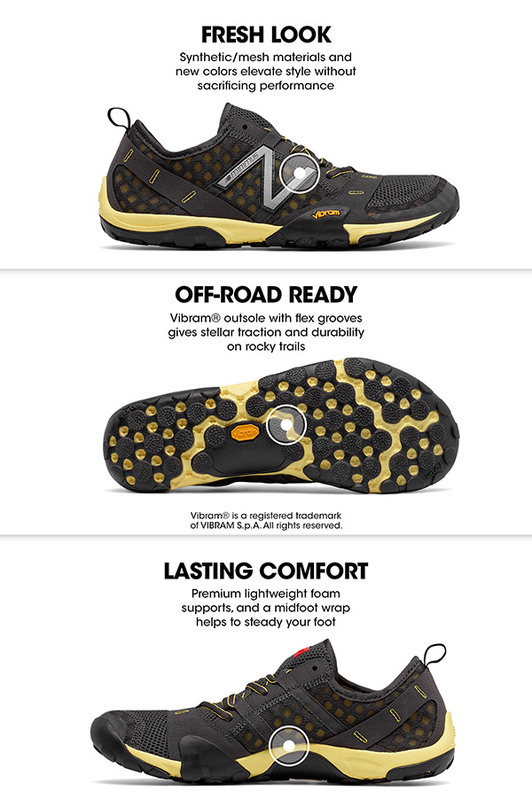 Vibram is a registered trademark of Vibram S.p.A. All rights reserved.